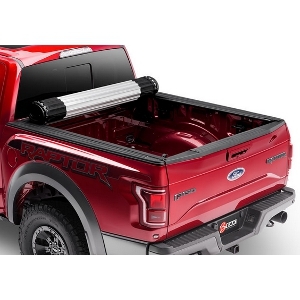 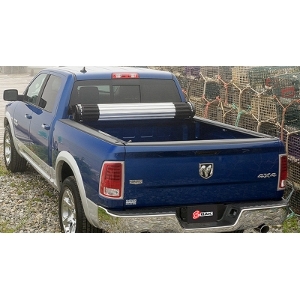 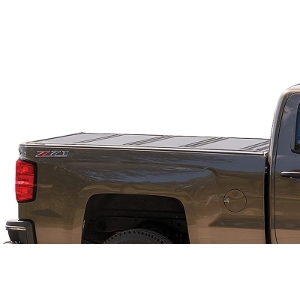 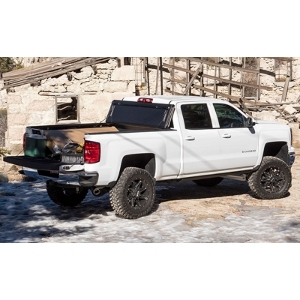 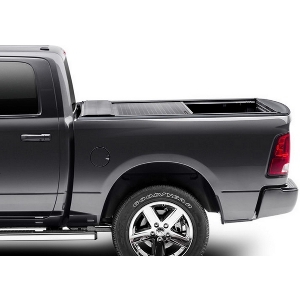 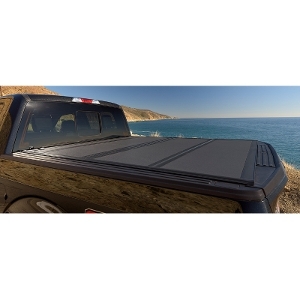 BAK Industries is a manufacturer of high quality truck tonneau covers. 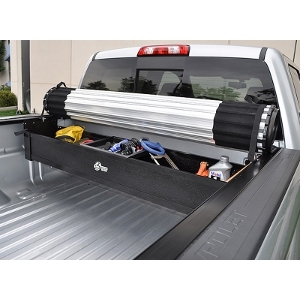 They offer a wide variety of different style covers including hard roll up, hard fold up and retractable covers. 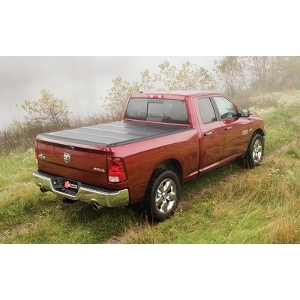 BAK tonneau covers are made in the U.S.A.